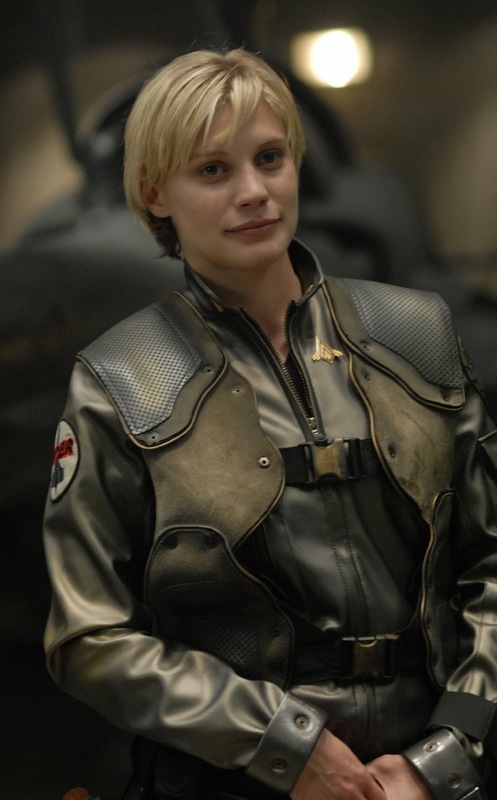 I would have blogged more recently, but Battlestar Galactica. I started watching it from the beginning, since it had been a while and I’d only seen season 1 before. This show has the most incredible depiction of female characters. Can you tell I’m a fan of Starbuck? My boyfriend and I met for lunch the other day at Chipotle, and I ordered the chicken bowl. I devoured the whole thing; I love Chipotle! !